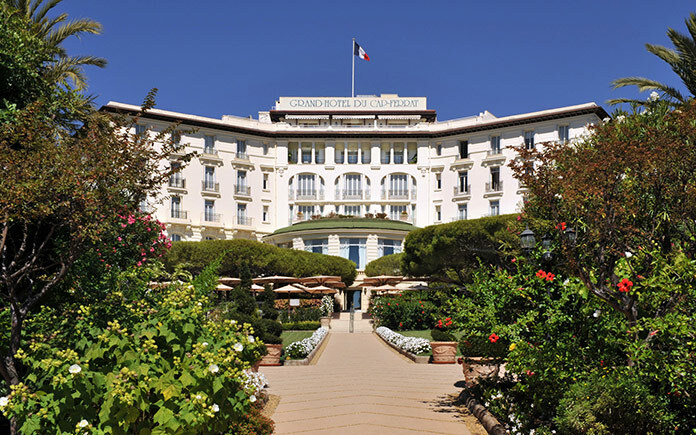 The legendary Grand-Hôtel du Cap-Ferrat, A Four Seasons Hotel is ready to soak up the summer sun with a new collection of experiences to celebrate the best of the French Riviera. 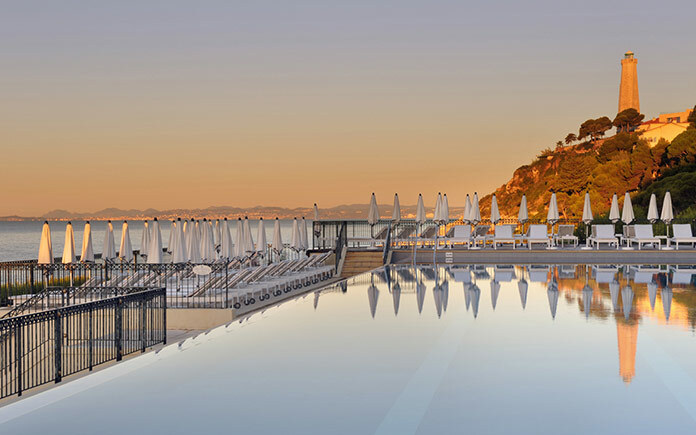 Undoubtedly one of the most glamorous places on the Côte d’Azur, the renowned Club Dauphin is opening its doors for the very first time to outside guests. 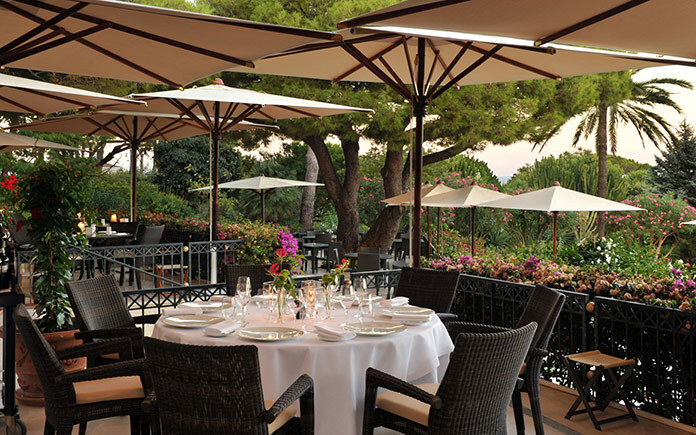 Open twice a week through July and August, guests can come and savour light French cuisine or sip on cocktails while watching the sun set over the Mediterranean. 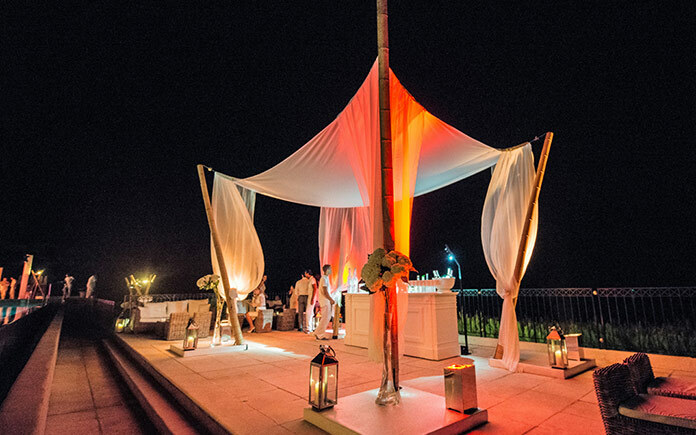 Also new this season is the introduction of themed parties at Club Dauphin from poolside barbecue dinners to spectacular soireés such as a party for Bastille Day complete with fireworks and surprises. 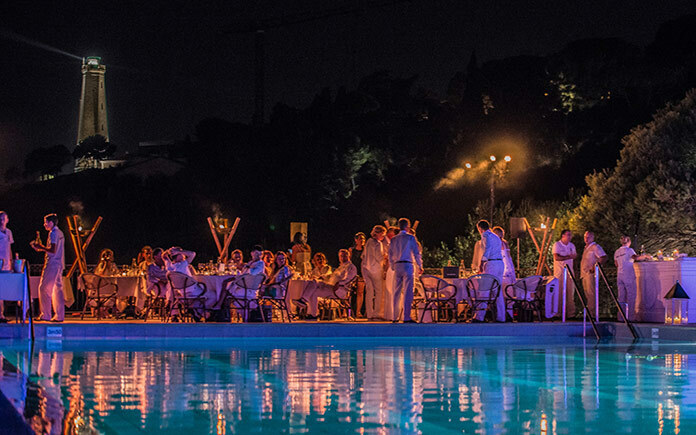 There will also be a Great Gatsby Night on July 23, 2016 to celebrate the Golden Age of the Côte d’Azur, as well as the White Party on August 13, 2016. Ahead of the Rio Olympics this summer, visitors can enjoy the Party Do Brasil on July 30, 2016 with an exotic dinner accompanied by rhythms of the Bossa Nova and Samba. Through a partnership with luxury Swiss brand Dr Burgener, the Hotel is launching the Haute Couture concept this July. 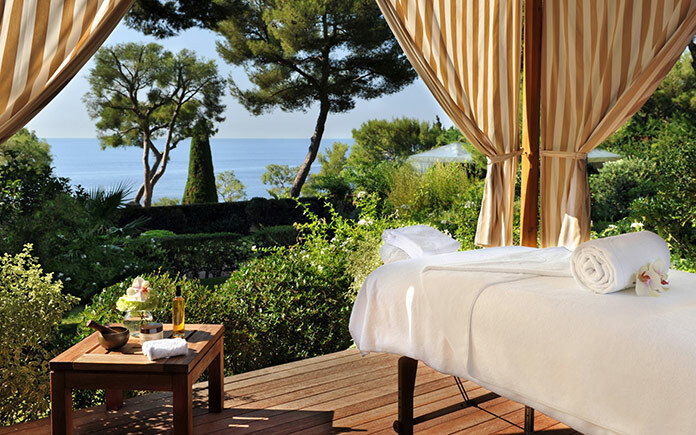 Grand-Hôtel du Cap-Ferrat will be the first Spa in the world to offer these treatments, which consist of an individual skin diagnosis, which is then used to develop exclusive beauty products tailored for the unique needs of each guest’s skin. Dr Burgener combines the latest technology with more 20 years of professional experience and research from its clinic, with natural ingredients such as green caviar from Okinawa Island and plant collagen from acacia, to provide the most efficient skin care. Guests can also discover VitaSkin Ultrasound, a recognised pioneering technique, or choose a five-day cure program to experience the full range of Dr Burgener’s innovating approach to slimming. For the first time, Le Spa has also introduced a dedicated selection of treatments and product line for men. A special sports treatment is available to help athletes prepare their bodies for optimal performance. 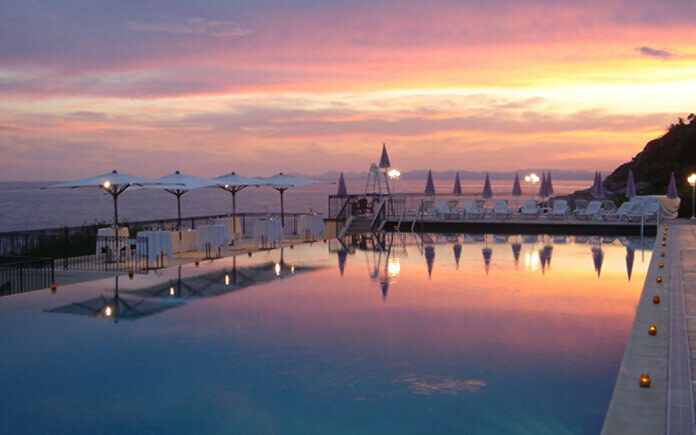 They can also choose to participate in a Run Le Cap program including outdoor training along the scenic coastal pathway of Cap-Ferrat and swimming lessons under the leadership of swimming legend Pierre Gruneberg. Alternatively, men can choose to unwind with a variety of hydrating skin therapies as well as an exfoliating sea scrub using black sands from Tahitian volcanoes and extracts of pearls and red algae. 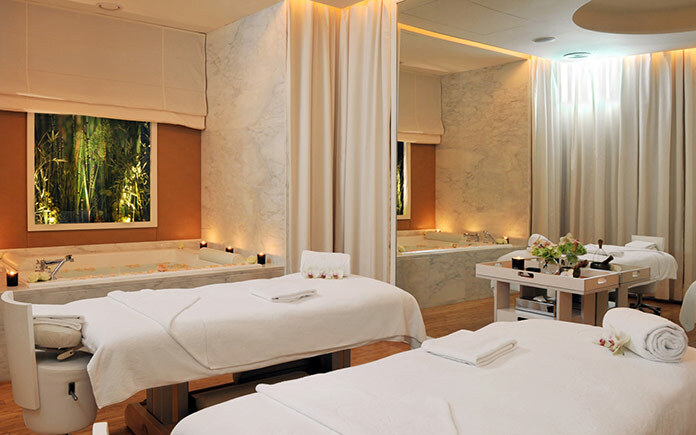 Le Spa will also be continuing its treatments with Biologique Recherche, the well-loved Parisian cosmetics brand, as well as its popular spa packages such as the Mother and Daughter Spa Day and Spa Days for Him and Her. 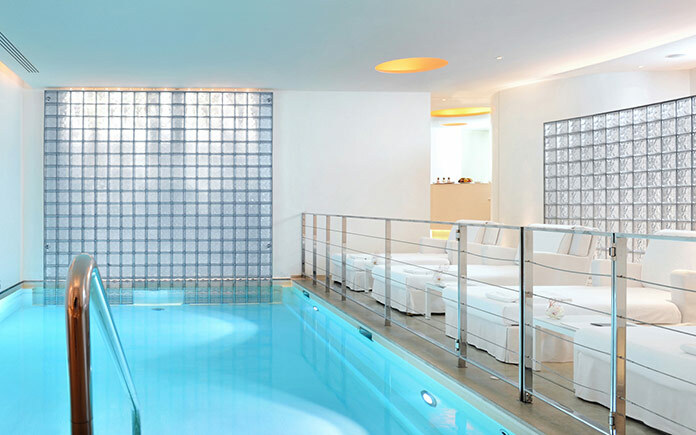 Le Spa is set in a vast, 8,000 square foot (750 square metre) facility and includes an indoor pool, sauna and steam rooms, five treatment rooms including a suite for two, as well as a fitness room, all designed by the acclaimed Pierre-Yves Rochon. Le Spa offers a selection of massages, facials and body treatments as well as range of luxury retail products providing guests with the best of the best in skin care and spa products. 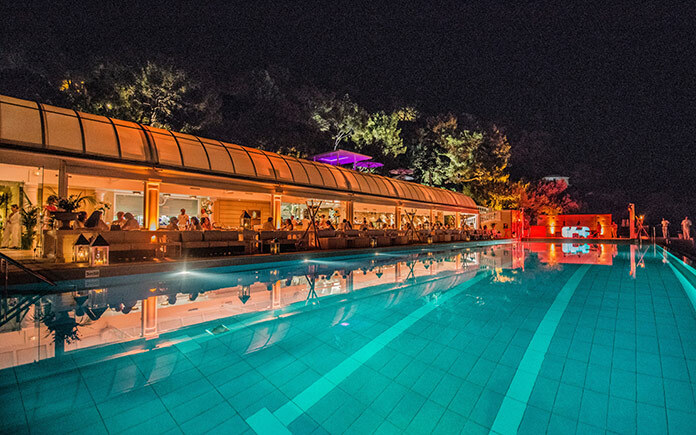 The only property on the French Riviera to be offering these exclusive events, the Grand-Hôtel du Cap-Ferrat aims to combine the classic charm of early 20th century Cap-Ferrat with a contemporary feel. Tickets for these events can be purchased directly from the Hotel. Back by popular demand, the Hotel will also be offering live jazz evenings at Le Cap, La Véranda and Le Bar where guests can enjoy Michelin-starred dining with Chef Didier Aniès and indulge on desserts freshly prepared by Gaëtan Fiard, Pastry Chef and World Champion of Sugar Art. The weekly Sunday Brunch at Club Dauphin also acts as the perfect way to relax after the festivities of the night before. 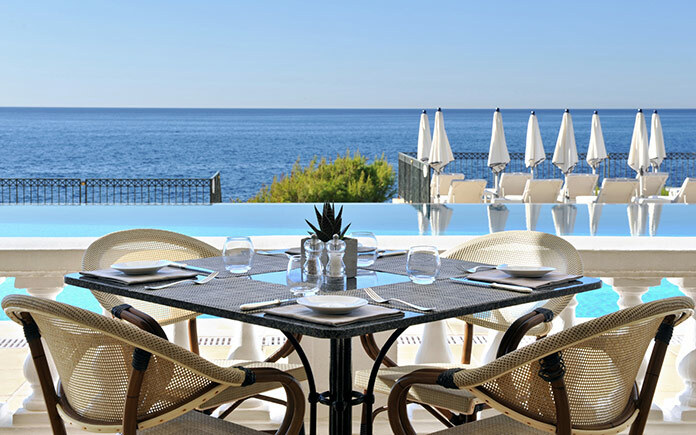 Situated on the tip of the Saint-Jean-Cap-Ferrat peninsula, Grand-Hôtel du Cap-Ferrat, A Four Seasons Hotel is the perfect place to be and enjoy the French Riviera summer.